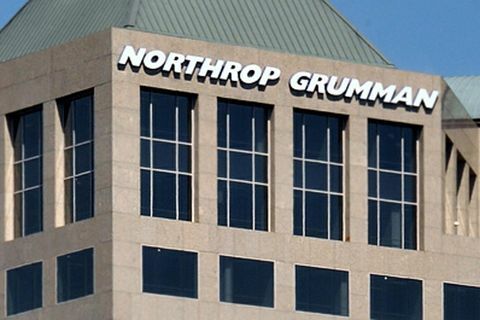 FALLS CHURCH, Va. â May 21, 2014 â The board of directors of Northrop Grumman Corporation (NYSE:NOC) declared a quarterly dividend of $0.70 per share on Northrop Grumman common stock, a 15 percent increase from the prior quarterly dividend of $0.61 per share. 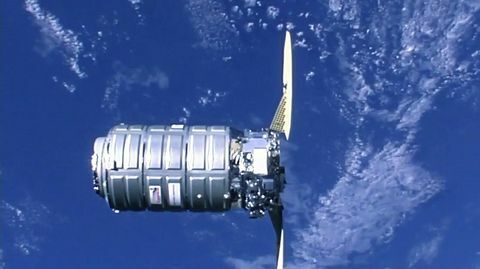 This is the 11th consecutive annual increase in Northrop Grumman's quarterly common stock dividend. The dividend is payable June 18, 2014, to shareholders of record as of the close of business June 2, 2014. "Today's dividend increase is consistent with our approach of maintaining a competitive payout ratio as we reduce our share count to achieve the repurchase goal we announced in May of 2013," said Wes Bush, chairman, chief executive officer and president.